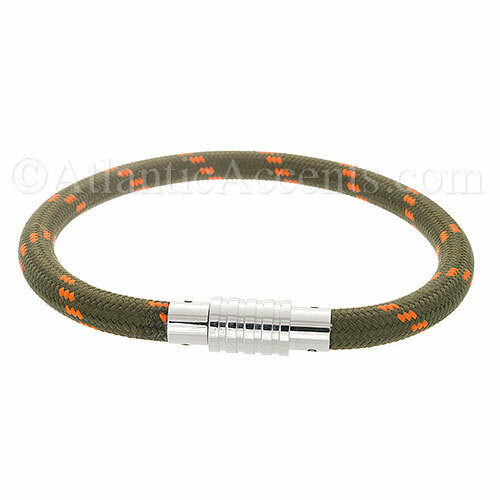 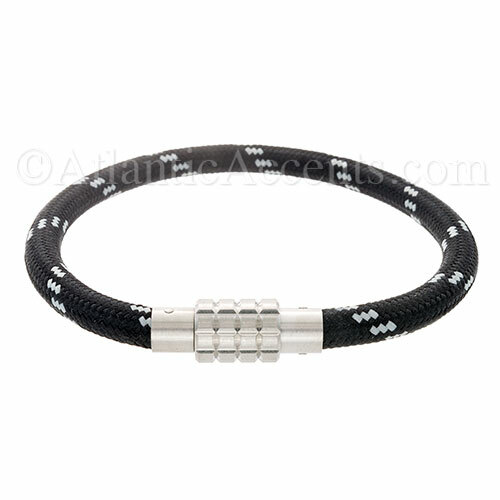 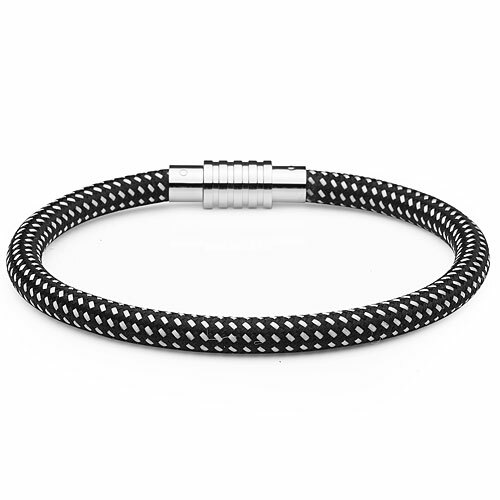 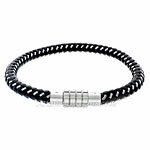 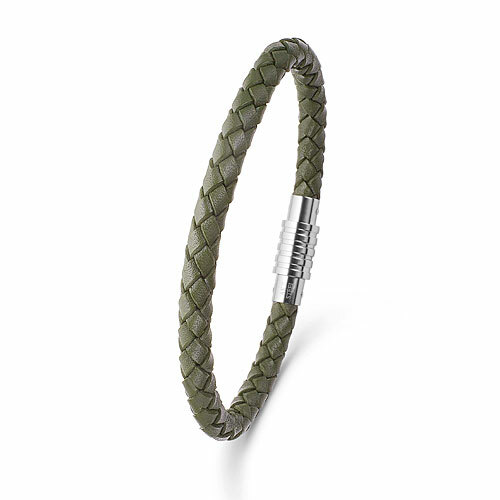 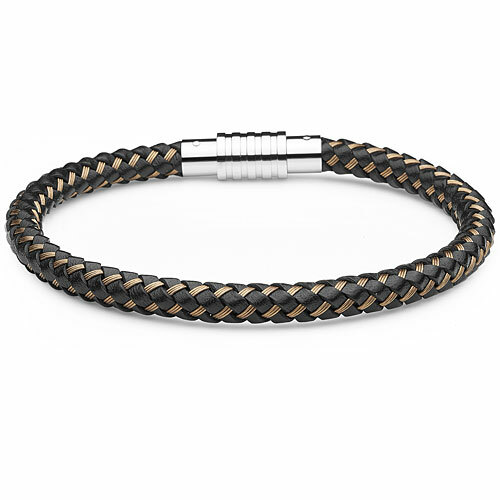 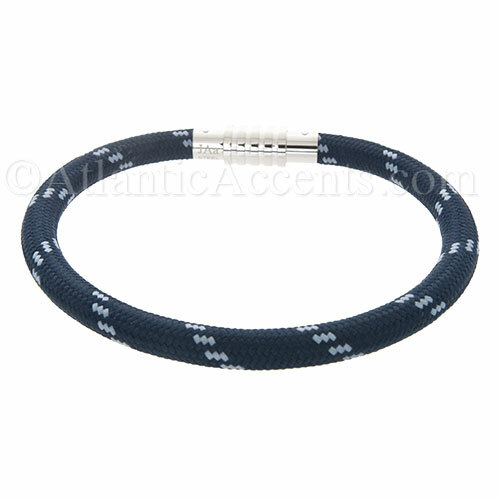 No matter what your style is, Men's Jewelry by Aagaard has the perfect bracelet for any man. 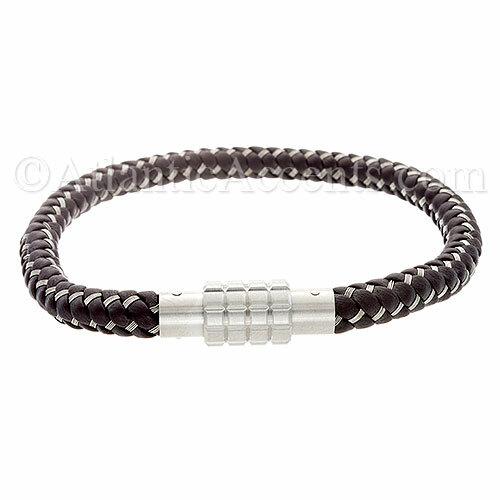 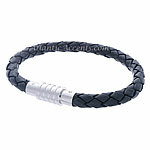 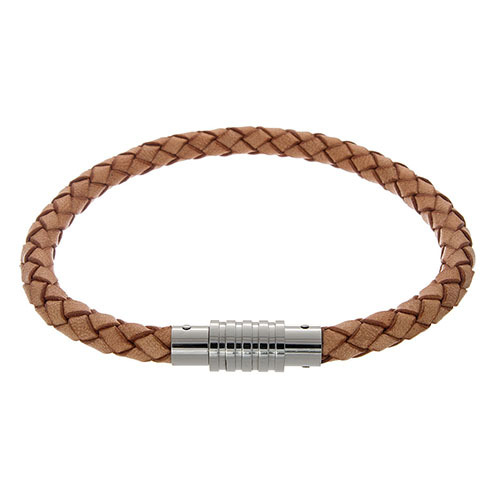 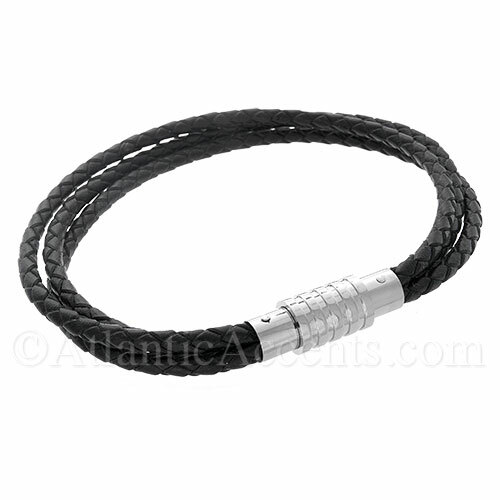 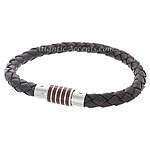 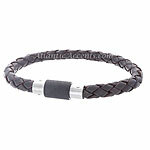 Choose stainless steel for an edgy, urban look or braided leather in black or brown for a more laid back look. 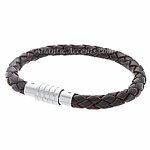 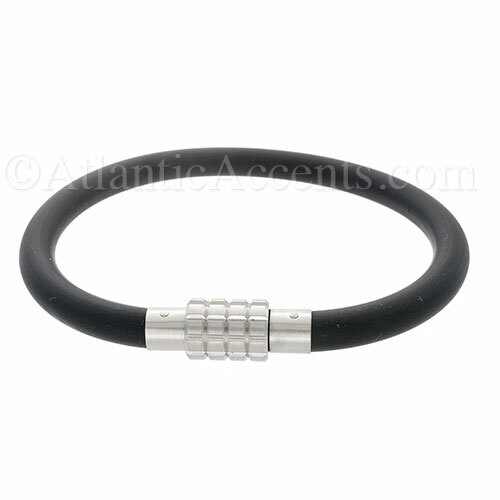 Then choose the clasp that best fits your personality and style.